Outdoor decorating ideas? 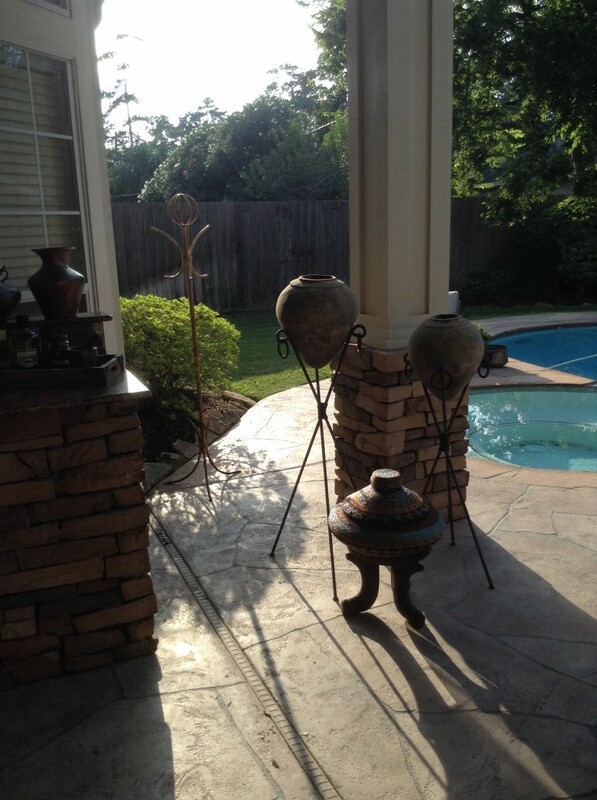 We have plenty here at Outdoor Homescapes of Houston! 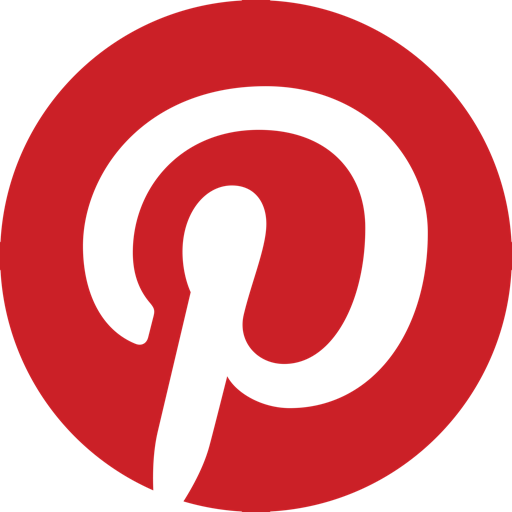 So here’s her quick-hit list of outdoor decorating ideas and images. Feel free to look around! Steal an idea or two! 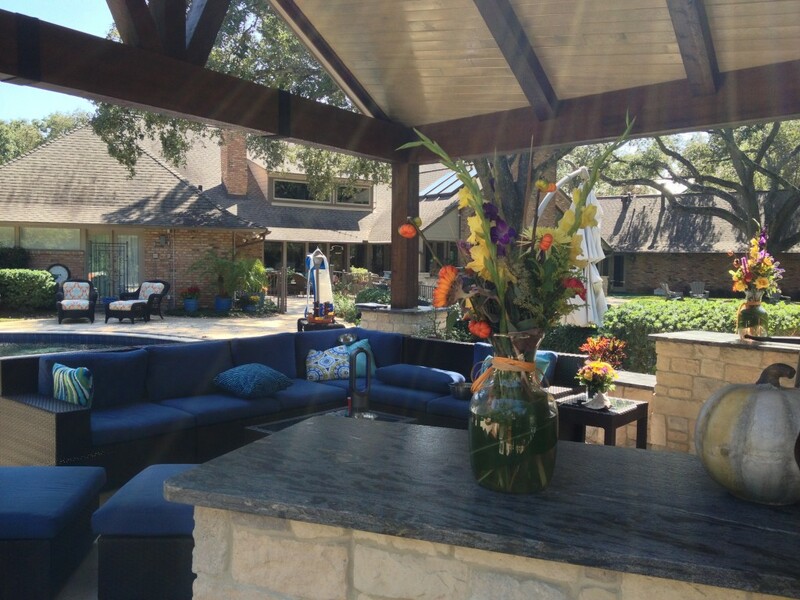 “Outdoor decorating accents that mimic cast iron and ancient stone are super popular right now,” says Lisha, noting the pottery above in one of Outdoor Homescapes of Houston’s many outdoor design projects. Cast stone (concrete or another masonry product cast into molds made of real stone) is a more accessible, less expensive option than real stone, she explains. And zinc-coated steel offers a lighter, more rust-resistant version of cast iron. 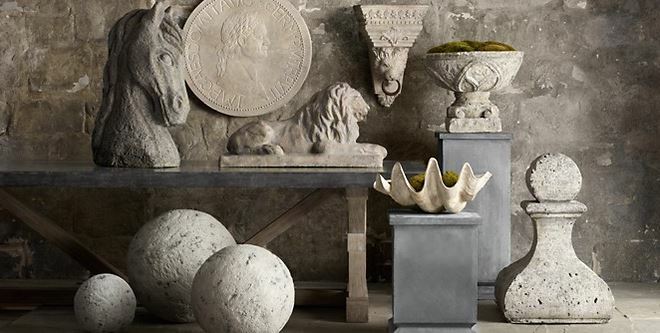 “Popular outdoor décor objects right now include finials, spheres, trays, candle holders (with LED candles,) pedestals, lanterns and oval bowls or troughs” says Lisha. Much of today’s outdoor furniture also features this “weathered” look, with distressed finishes and aged-looking patinas. You can find a lot of this kind of outdoor décor and furniture, she says, via upscale furniture manufacturers like Restoration Hardware and Janus et Cie (Lisha is an established trade partner with both). 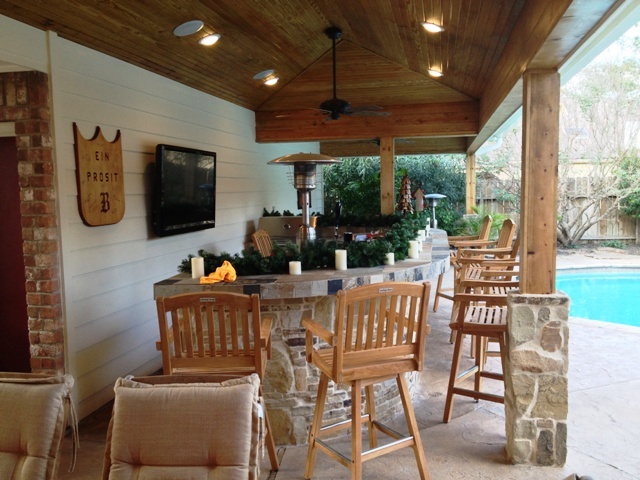 In fact, Outdoor Homescapes is offering $500 worth of outdoor furniture consultation to each new outdoor living space, covered patio or outdoor kitchen client. Don’t forget the plants and flowers! Topiaries (like the ones below from Restoration Hardware) are popular (especially when you want to incorporate a more formal or classical look). So are container gardens, terrariums and climbing vines (the latter is especially great if you have an arbor, pergola or trellis). This is another area where plants and flowers come in handy – especially those with colorful foliage coordinating or contrasting with your outdoor décor. And don’t discount the color of functional items you’re using anyway. 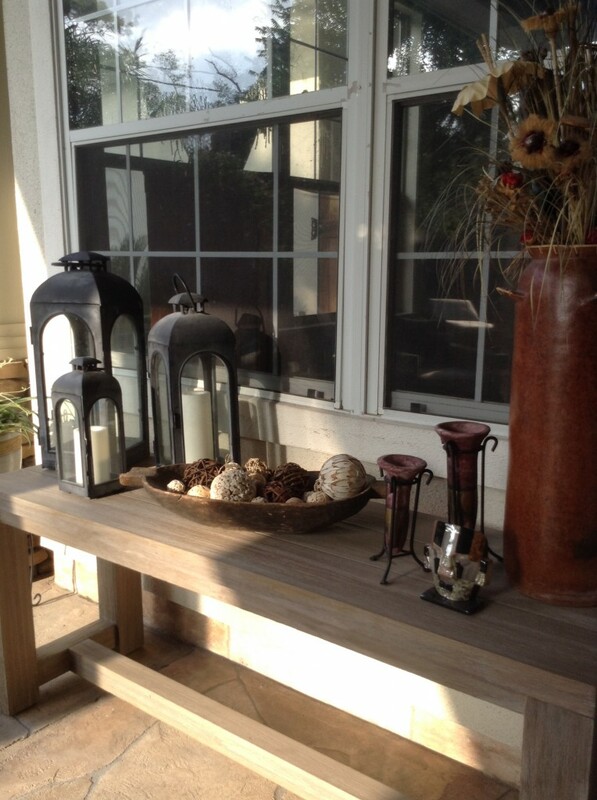 Question: What are some of your favorite outdoor decorating ideas? Post a comment and let us know! 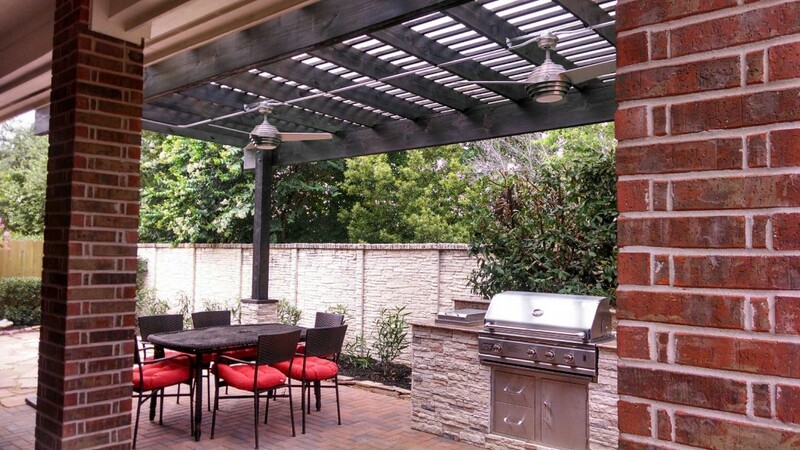 Our professional design team would also be happy to help you coordinate your outdoor décor in a new outdoor living space. Interested in getting started? Just contact us!